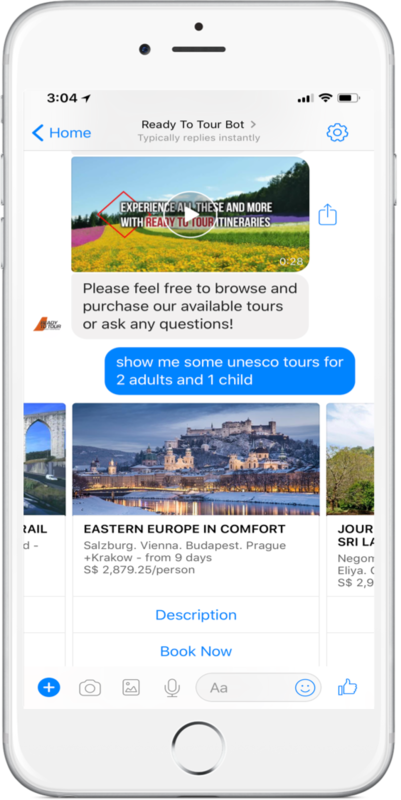 With our Ready to Tour Chatbot, users can easily browse and purchase travel packages for upcoming trips. 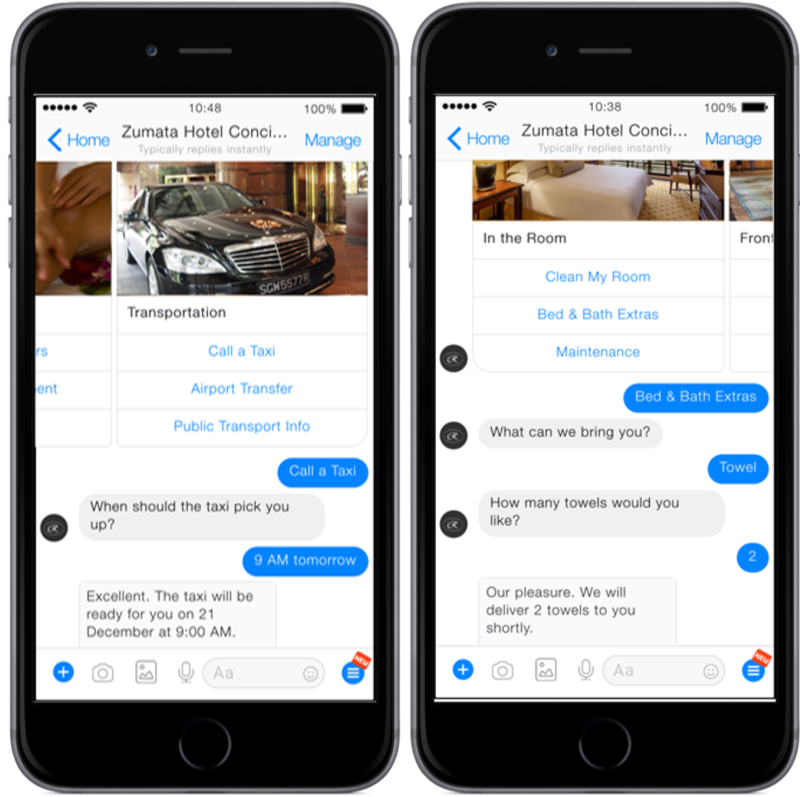 Instead of the tedious inefficiencies of employing live personnel, a chatbot can lower costs and provide immediate answers to FAQs. 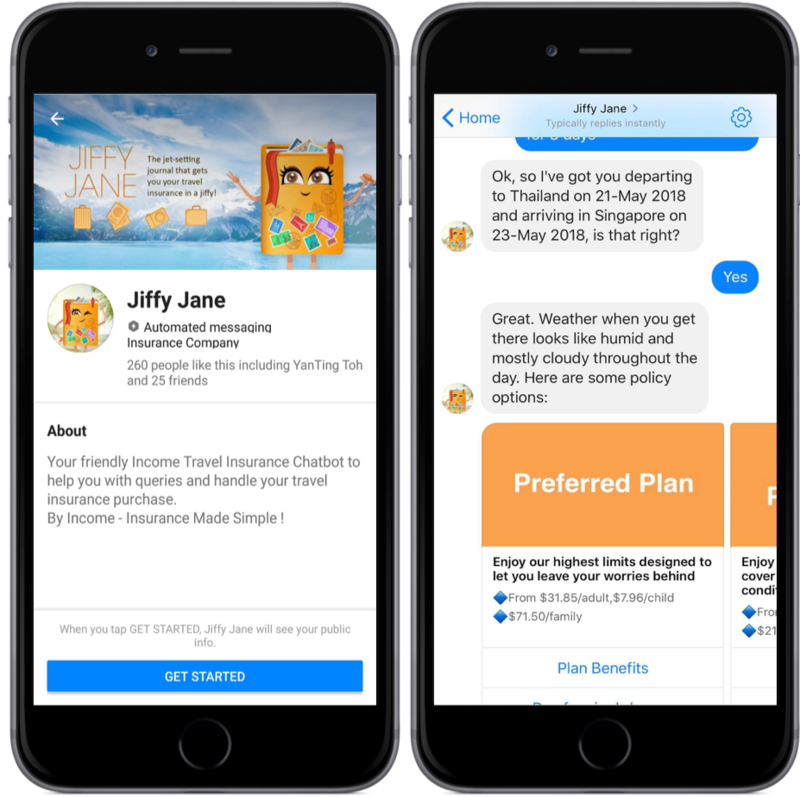 Improve your customer experience by providing a travel blog guide on the chatbot platform and receive helpful feedback. Get immediate answers to typical FAQs and view upcoming trips and current trip information just like a virtual agent. Customer may filter by private tour, self drive, independent travel, price, country, keyword, child friendly and duration to better customize their trip. 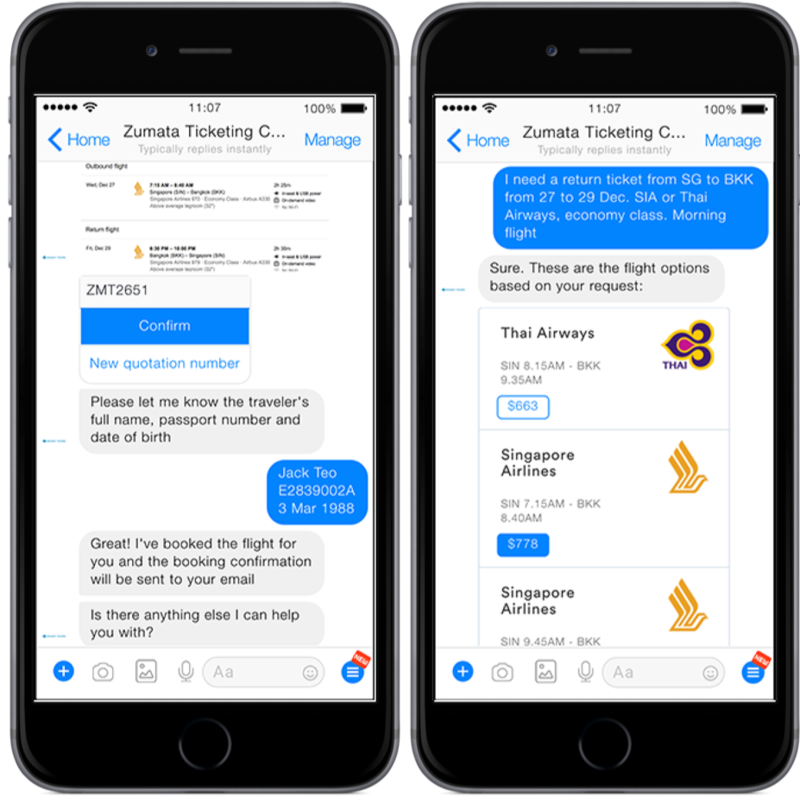 This chatbot is able to guide the customer through different travel packages and make secure in-chat purchases acting as their virtual agent. Better your customers’ travel experience; providing access to past travel blog posts to get potential trip ideas. Gain feedback and testimonials from customers after the trip to better tailor the product. 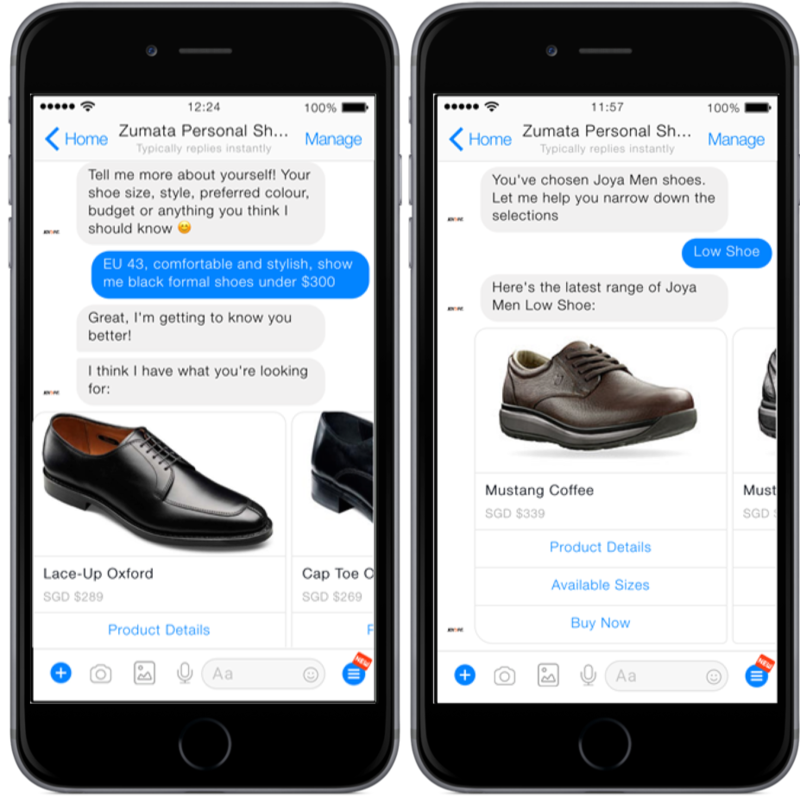 Customers can directly submit photos and a description through the bot. 24/7, infinitely scalable, natural language compatible, and able to cross sell. 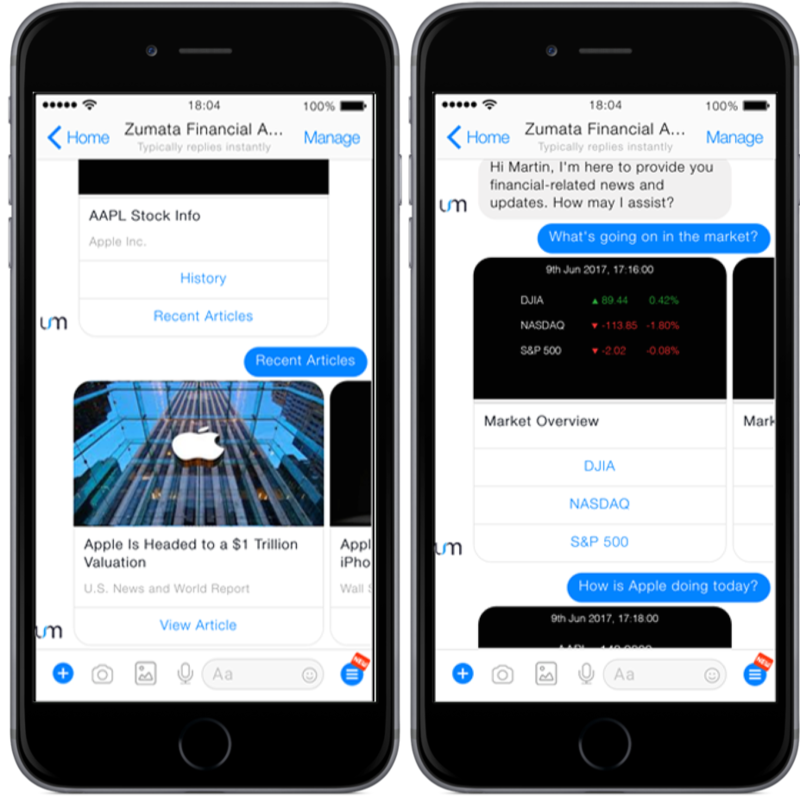 Increase efficiency by using chatbot to answer FAQs instead of calls or emails. 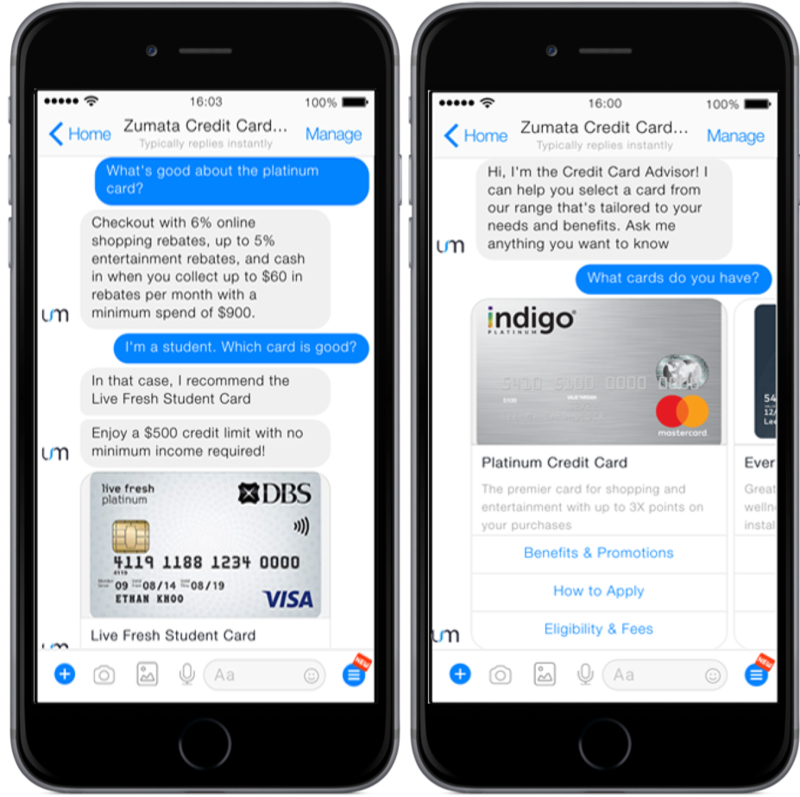 Chatbots hold huge potential to automate customer service interaction processes across any industry. Virtual agent chatbots suit your business needs for any purpose, task and platform.